On my once, in a lifetime voyage to Africa, I couldn’t afford the rain to ruin my trip. 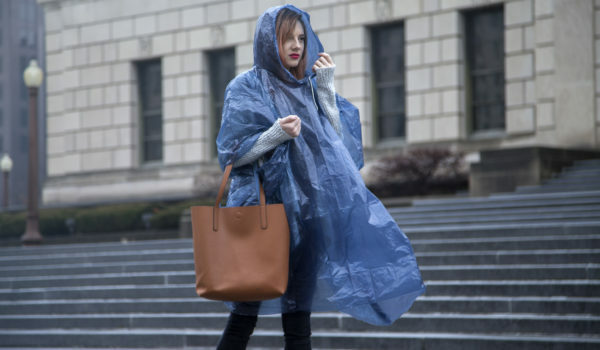 With bags filled to the brim, the small compact size that these ponchos are packaged in is ideal. 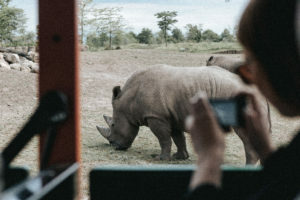 I only wanted to be focused on snapping some incredible shots of the wildlife in the beautiful terrain of the country. Thankfully as we saw the cloudy dark skies, we pulled out our Furry Smile ponchos and whipped them on. We stayed fully dry as the rain down poured. The short sleeves on the ponchos allowed for great mobility when I was taking pictures of the lions and zebras on the safari. 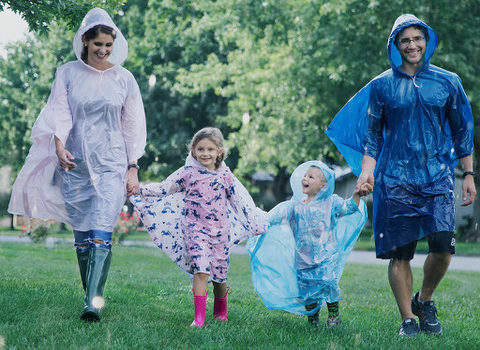 The fashionable colors of the ponchos also allowed my family to look good instead of like we were wearing trash bags. These FurrySmile ponchos saved my trip and they can save yours too.